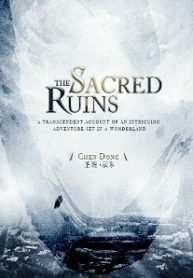 You’re reading Chinese web Novel “The Sacred Ruins” on BOXNOVEL. We will have 1105 Chapters (Ongoing). Thanks!